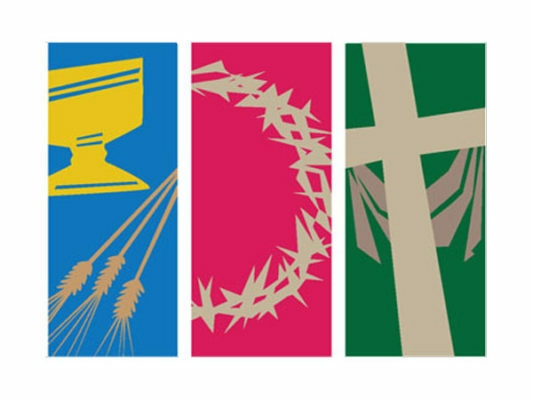 What is the purpose of the Three Great Days of Maundy Thursday, Good Friday, and Easter? So, this year we invite you to dedicate the time and the spiritual devotion to joining together in worship. On Maundy Thursday, April 18, we will gather for a celebratory meal at 5:30 p.m., just as Jesus and his disciples did, as part of their ancient religious traditions. The Christian tradition on this day emphasizes forgiveness, service, and communion, so this year our focus will be on contemplative and intercessory prayer. On Good Friday, April 19, we will join in worship at 7:oo p.m. for a time of solemn devotion. Through music and story, silence and prayer, we will reflect upon the story of Jesus’ crucifixion and the Good Fridays in our own lives.